"You may be up to your neck in the sea of obstacles, you may have sunk deep into the great pit of sorrow and suffering, but know, that he who once climbs the steps of this mosque will enjoy the greatest happiness. "The Fakir of this place is very kind." "I alone, am; there is not a place where I am not; I pervade all the ten directions. Nothing exists apart from me. 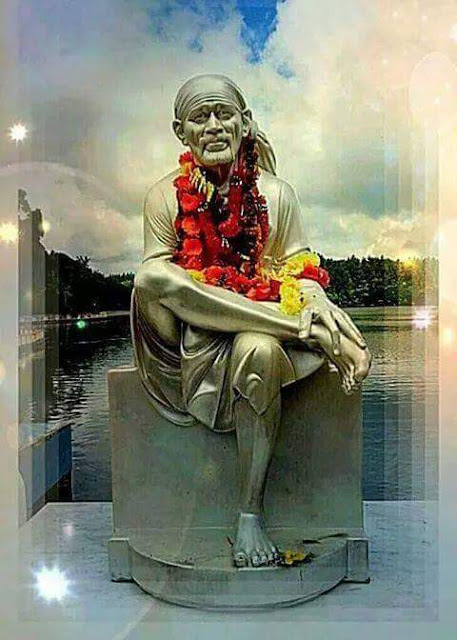 "Take Baba's darshan, make obeisance at his feet and tell him, in detail, your secret wish. He will bless you. "When people are in great trouble, they come to Baba's feet and he protects them immediately. This is what I have heard. "What I want is, one who will love me dearer than his own life. And to such a one, I repay a hundredfold of what he gives me! " "Allah will fulfil your heart's desire." 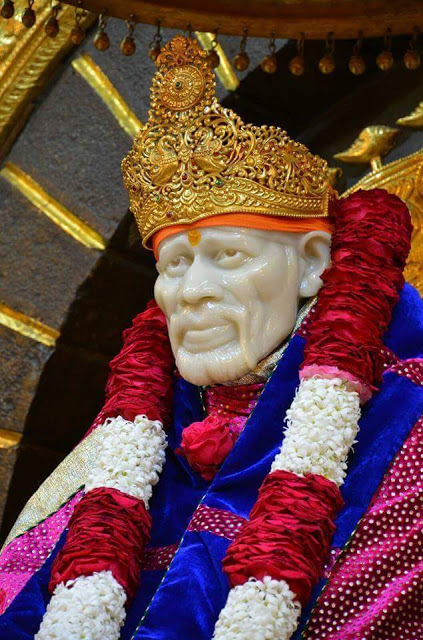 Chapter - 14 Shri Sai Satcharita.